Experience 3 consecutive days of unlimited travels in the Shizuoka prefecture with a single Japan rail pass! Gaze upon the emblemetic splendor of Mt. Fuji, Japan's highest mountain! Conveniently redeemed at Nagoya station. Need to buy a separate Shinkansen ticket to either Toyohashi or Hamamatsu station in order to use this pass. Simply make your booking online and enjoy delivery of your area pass voucher straight to your door in Taiwan, or easy pick up from Hong Kong Airport. Redeem your voucher for a JR Mt. 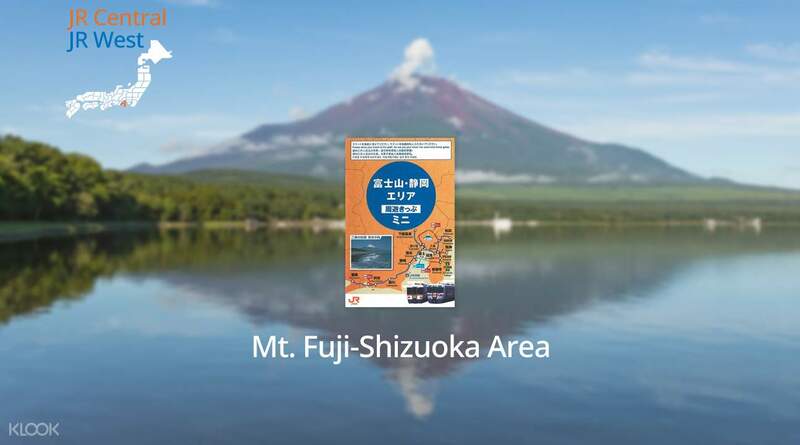 Fuji Shizuoka Area Tourist Pass Mini when you're in Japan and be ready to explore Shizuoka and feast your eyes upon the magnificent Mt Fuji. For 3 consecutive days, explore the country's most iconic landmark, Mt. Fuji, sip on tea that the land is famous for, and soak in the natural hot springs readily available around the prefecture. Head south to Fujinomiya, a city that houses one of Japan's most beautiful waterfalls, Shiraito Falls. 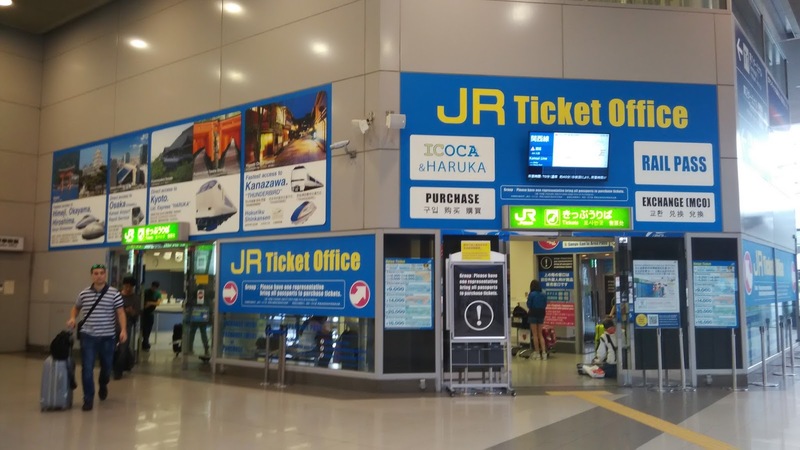 With just a single pass that works for all JR Conventional lines plus a variety of other public transports in the area, this is definitely the easiest and fastest way to explore Shizuoka! Travel across Mt. Fuji and the Shizuoka region with a JR Mt. Fuji Shizuoka Area Tourist Pass Mini valid for 3 days! From Kyoto, we wanted to go to Mt. Fuji then Tokyo. So, we used this to save money traveling from Kyoto to Tokyo. 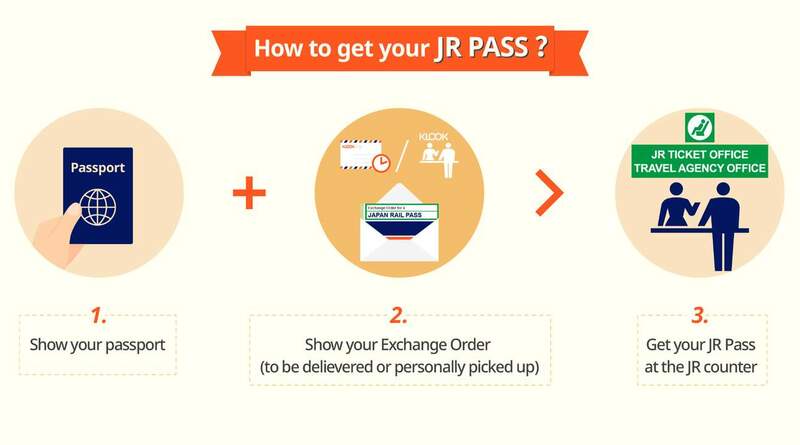 But the travel time is longer compared with getting a JR pass. From Kyoto, we wanted to go to Mt. Fuji then Tokyo. So, we used this to save money traveling from Kyoto to Tokyo. 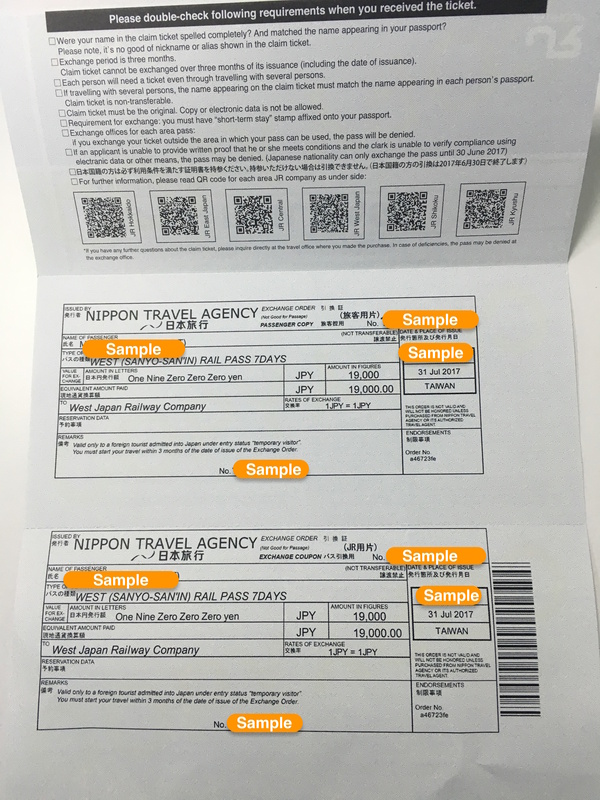 But the travel time is longer compared with getting a JR pass. This ticket is good, i use it to travel around mount fuji. The only thing need to know is this ticket does not include sphigh speed railway. This ticket is good, i use it to travel around mount fuji. The only thing need to know is this ticket does not include sphigh speed railway. 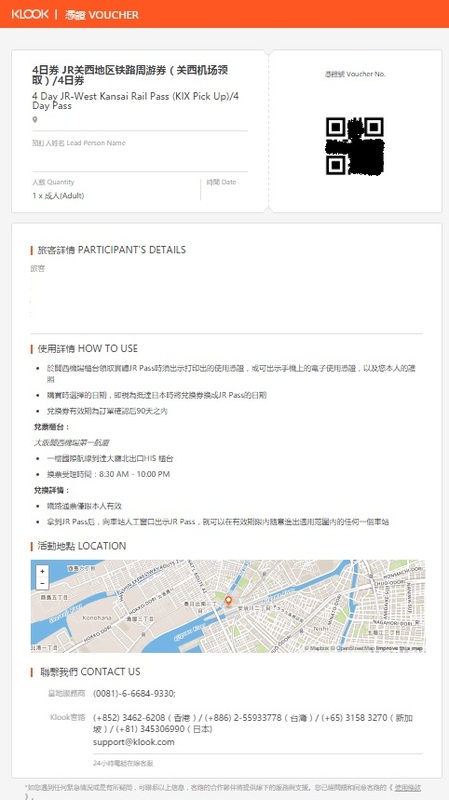 Convenient to use, need not buy single ticket each time, can save lots of travelling expenses! Convenient to use, need not buy single ticket each time, can save lots of travelling expenses! Pass enables easy travelling within shizuoka. No problems encountered while using. Best value for money for travelling around fuji area on fujikyuko bus. Pass enables easy travelling within shizuoka. No problems encountered while using. Best value for money for travelling around fuji area on fujikyuko bus. Conveniently redeemed at Nagoya station. 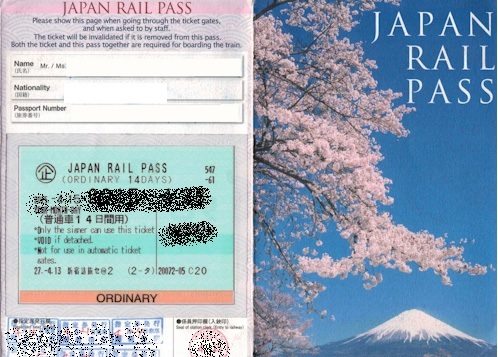 Need to buy a separate Shinkansen ticket to either Toyohashi or Hamamatsu station in order to use this pass. Conveniently redeemed at Nagoya station. Need to buy a separate Shinkansen ticket to either Toyohashi or Hamamatsu station in order to use this pass. Really need to plan well to make use of this pass. 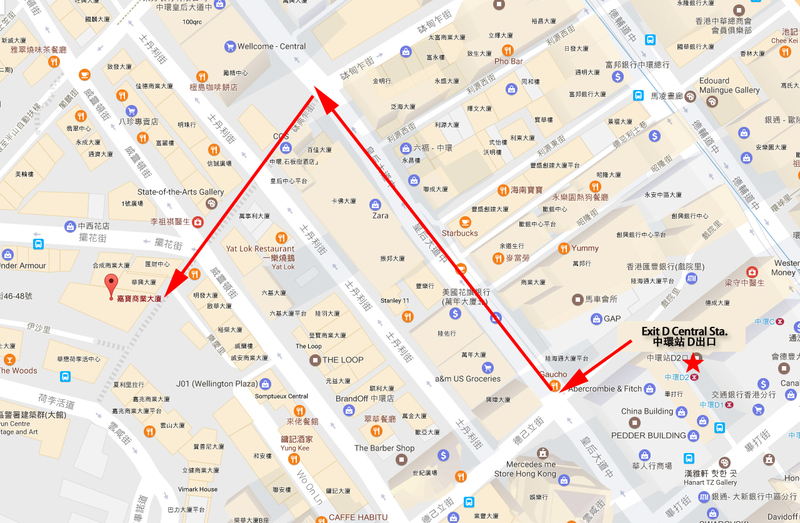 Find a hotel or b&b near train station would be more convenient. Really need to plan well to make use of this pass. Find a hotel or b&b near train station would be more convenient. Nice travel using the ship from the harbour. Must reach there early. As we took last ship trip. Easy to travel around. Nice travel using the ship from the harbour. Must reach there early. As we took last ship trip. Easy to travel around. 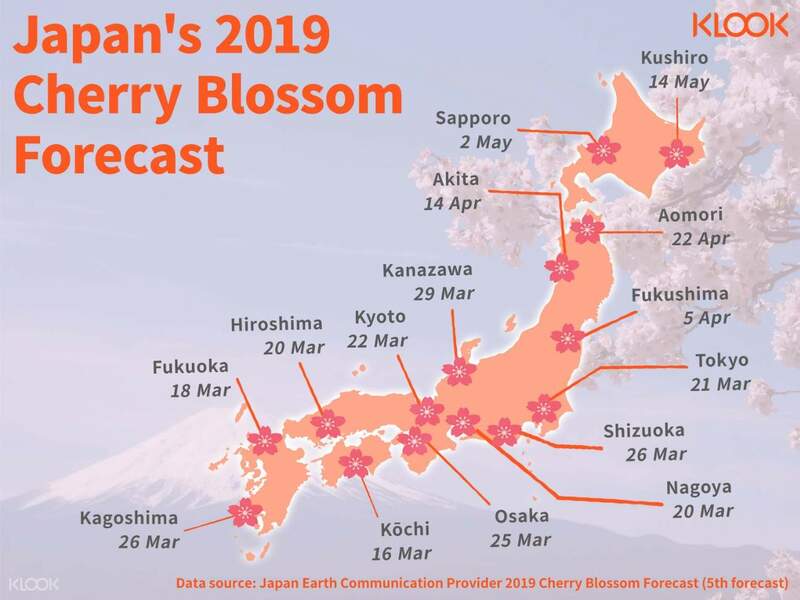 Benefit those who would like to see mt fuji and its surroundings. The sceneries do not disappoint. Would recommend! Benefit those who would like to see mt fuji and its surroundings. The sceneries do not disappoint. Would recommend!